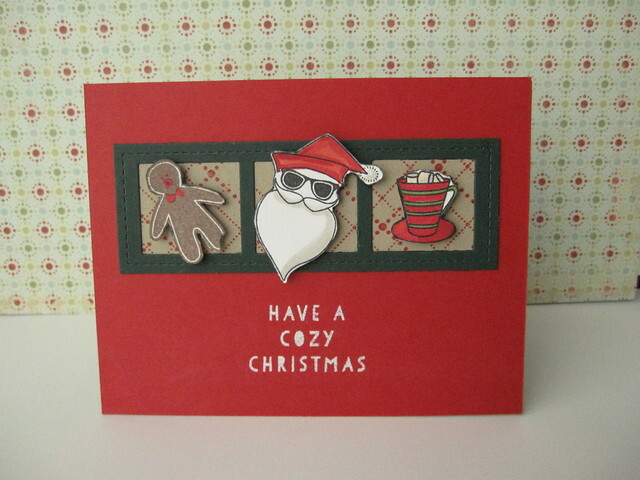 This entry was posted in Holiday Cards and tagged Christmas, Ellen Hutson, Essentials by Ellen, Julie Ebersole, Papretrey Ink, Pretty Pink Posh. Bookmark the permalink. MARGARET!!! This is so cute!!! I love the way you combined the images to convey this concept! So clever! MARGARET!!! I love the way you combined the images from the different sets to convey this concept! Adorable and so clever!